With many industrial and manufacturing organisations reducing their engineering resource, something as simple as the documentation and drawing management can become confused and outdated very quickly. PM PROjEN can provide a modern, professional offsite drawing and documentation management system to keep you in control of all changes and give you rapid access to any information that you may require. 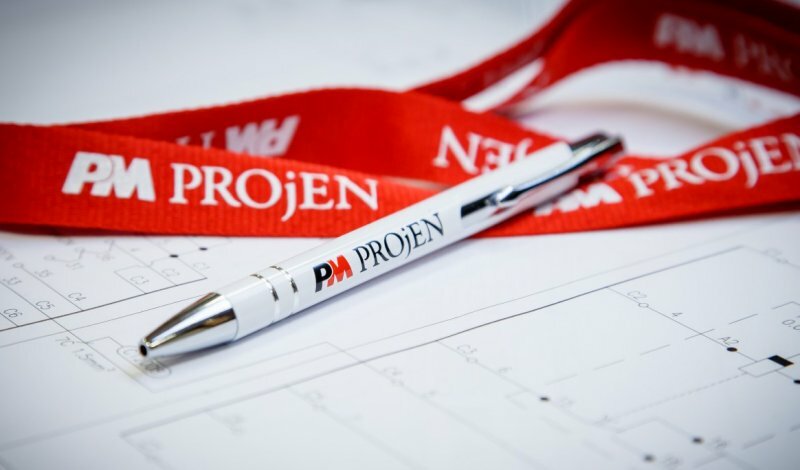 This specialist drawing management service offered by PM PROjEN, has a number of features and benefits which also allows you, the client, to spend more time developing your own organisation, leaving us to manage the peripheral systems. Provide read-only onsite access with uncontrolled printing facility. BIM is a process of collaborative production and management of an Asset Information Model, stored in a Common Data Environment (CDE). Every party contributes discipline-specific information to the CDE, generating a goldmine of asset data for use throughout the life-cycle of the facility. BIM can produce design visualisation and analysis, documentation, task sequencing, finance forecasts and more. BIM is split into levels which describe the degree of application – (Level 2 is now a requirement for UK public funded construction projects). Much of the waste in complex projects comes from using wrong or out-of-date information for the wrong purpose and the inadequate sharing of information. It is estimated that wastage accounts for significant amounts of CAPEX and OPEX costs. BIM Level 2 is a key enabler in removing this wastage, through gathering exploitable information and storing in the CDE, generating immediate and long term efficiencies. By feeding this data to an asset management system, BIM is a key enabler to smarter asset ownership and operation. We have developed a BIM delivery structure which complies with Level 2, bringing all the life-cycle benefits of BIM implementation to our clients and Industry. We tailor our solutions to our client’s needs and comply with BS 1192:2007 and PAS 1192. Collect the latest BIM knowledge and distribute between our industries.